Dedicated to boundary-crossing music from all over the world. 7-10 November 2019 in the picturesque city of Utrecht, The Netherlands. Le Guess Who? 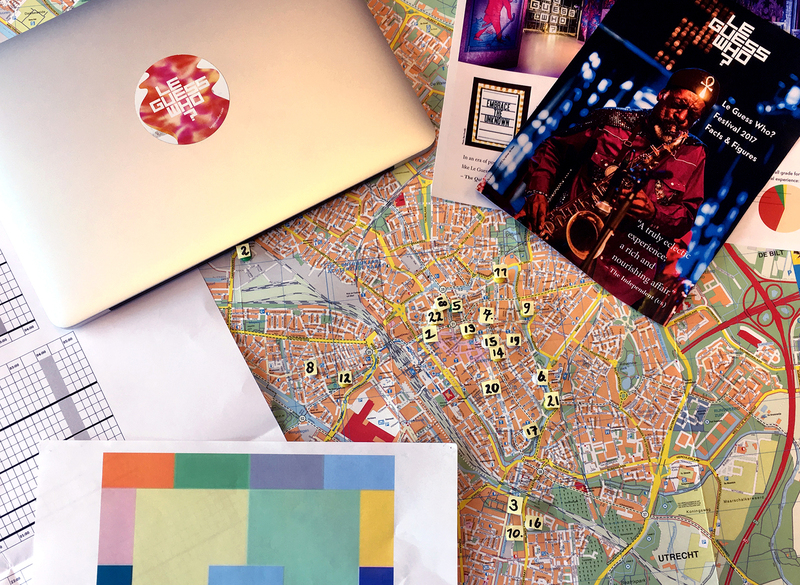 2019 takes place 7-10 November in Utrecht, The Netherlands. 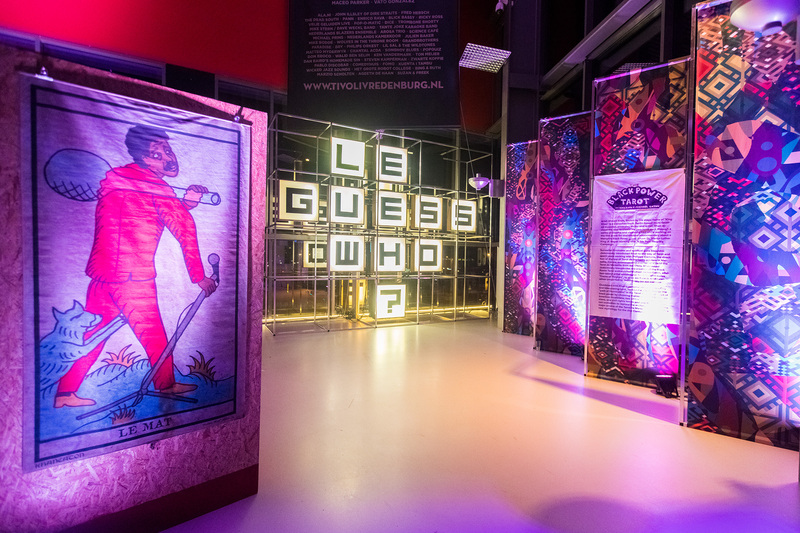 Visit our recordings archive for exclusive audio & video recordings of Le Guess Who? performances. 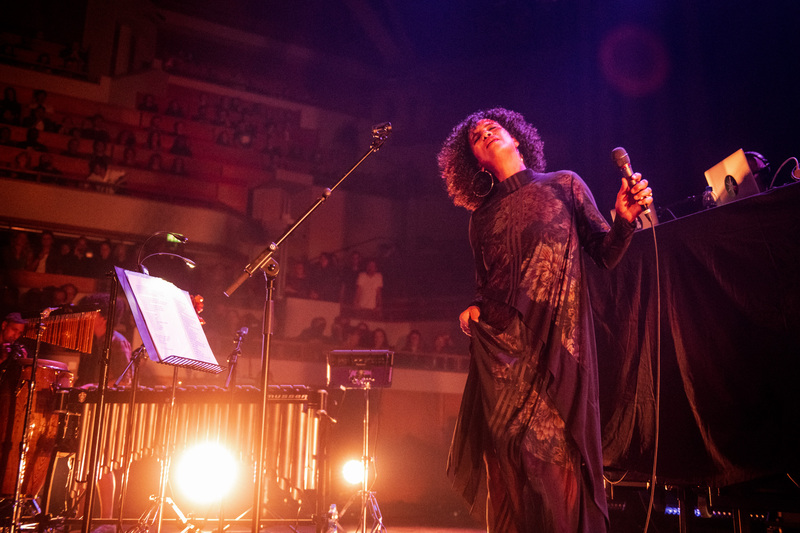 Featuring Art Ensemble of Chicago, Neneh Cherry, Mount Eerie, Sun Ra Arkestra, James Holden, Mary Margaret O'Hara, Beverly Glenn-Copeland, Selda Bağcan, Junun feat. Shye Ben Tzur, Jonny Greenwood and the Rajasthan Express, The Notwist, Faust, and many more. Even after 11 years, we feel that our quest of bringing you some of the best music in the world has only just begun. Want to help us realize exclusive performances and special projects (like curated programs), while at the same time getting a glimpse of what's happening behind the scenes of the festival? Become part of the Family.